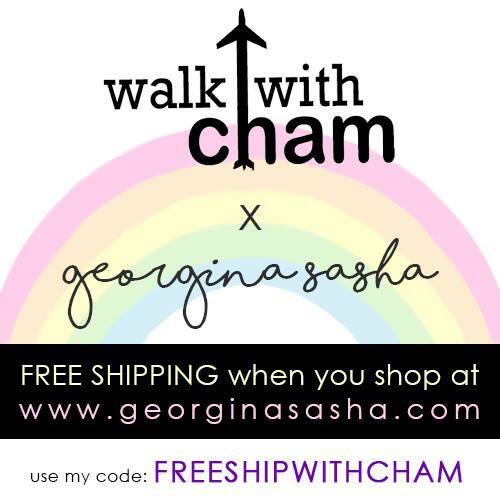 Walk with ChaMike in Sydney Australia. 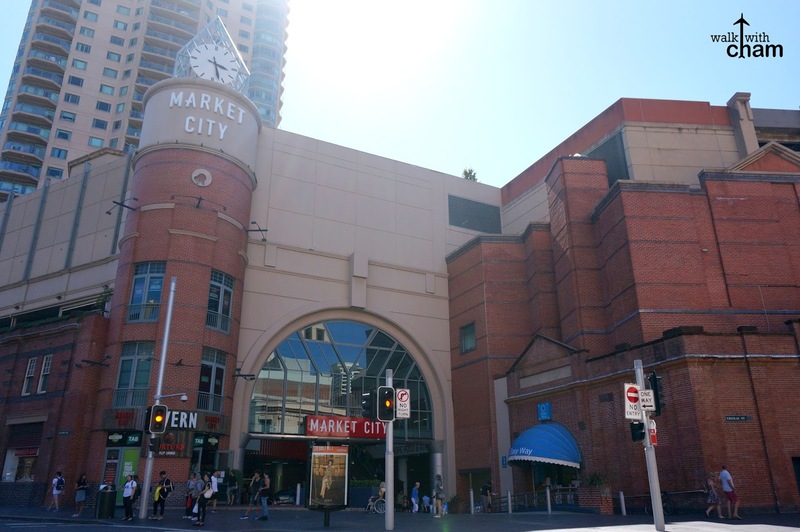 Sydney is a one-stop shop for tourists. 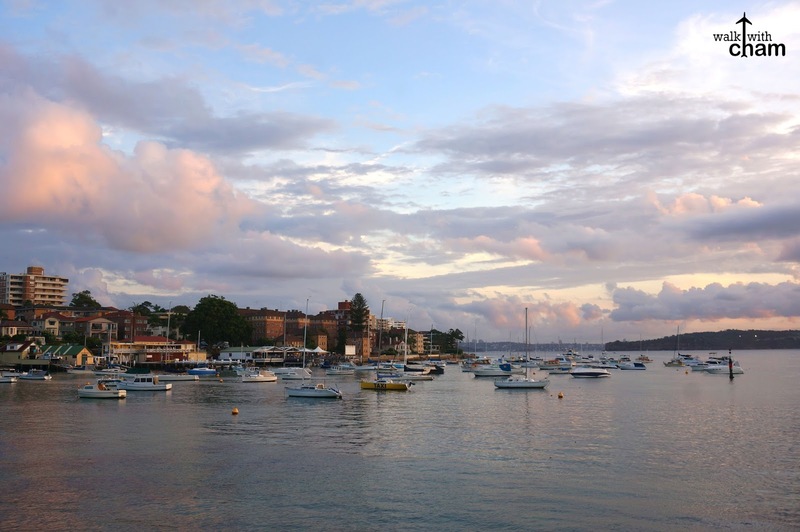 This well developed city has a handful of things to offer - iconic sites (Sydney Opera House & Harbour Bridge), pristine beaches (like Manly and Bondi Beach), close encounter with Australia's unique animals (such as kangaroos and koalas) and well preserved nature sites (Blue Mountains & numerous gardens and parks) to name a few. 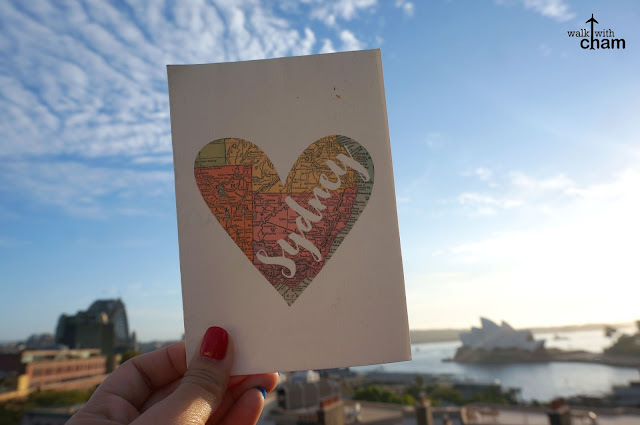 Sydney is every wanderlust's dream and I'm glad Mike and I were able to tick this city off our travel wish list. So here are the list of the things we did in the famous city in OZ. 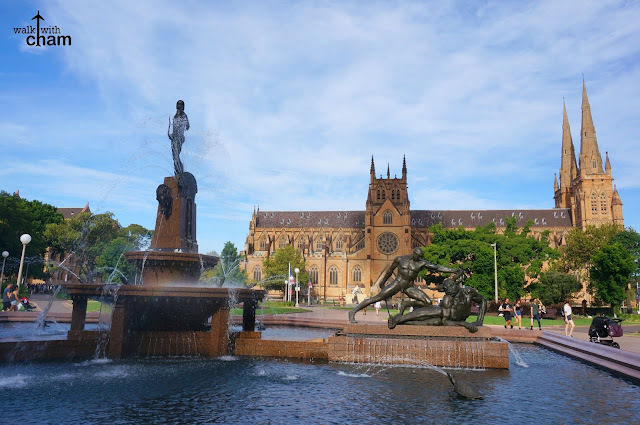 Never leave Sydney without seeing the most iconic Sydney structure. You can also opt to watch a musical play, concert and even art galleries and museum inside this well-known landmark. 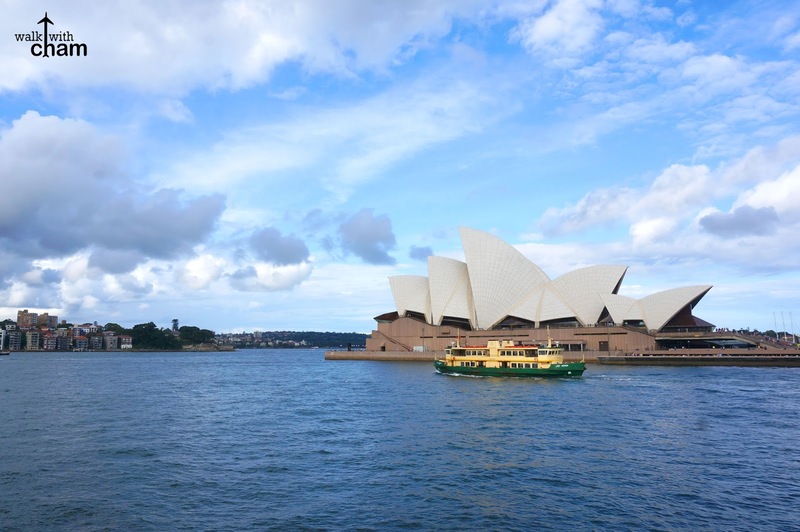 Just beside the Sydney Opera House is another famous Sydney attraction. The Sydney Harbour bridge connects Sydney CBD with the North Shore. 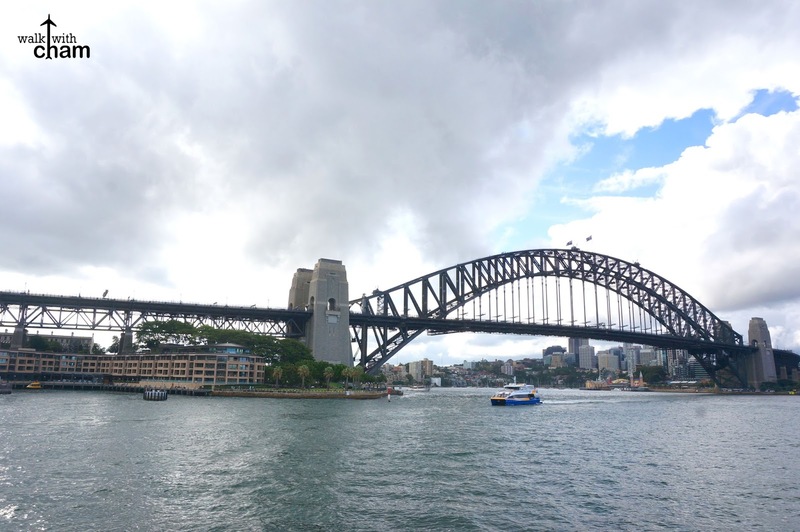 People can also climb the bridge for that ultimate unique Sydney experience. 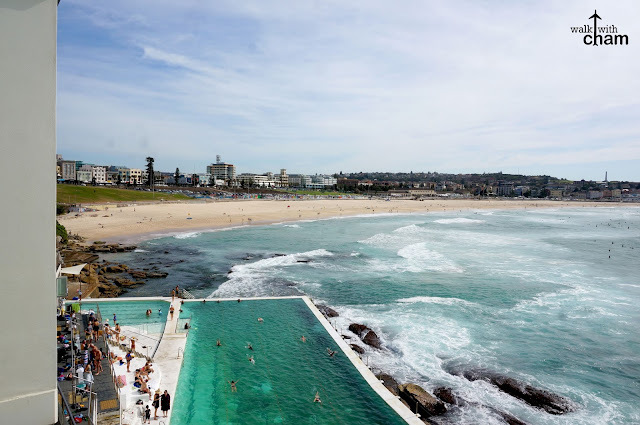 For beach bums, head over to Bondi Beach and learn to surf or you can just lounge by the shore together with tons of other sun worshippers around. You can also opt to visit the Icebergs and swim at their iconic pool or try dining at their restaurant. 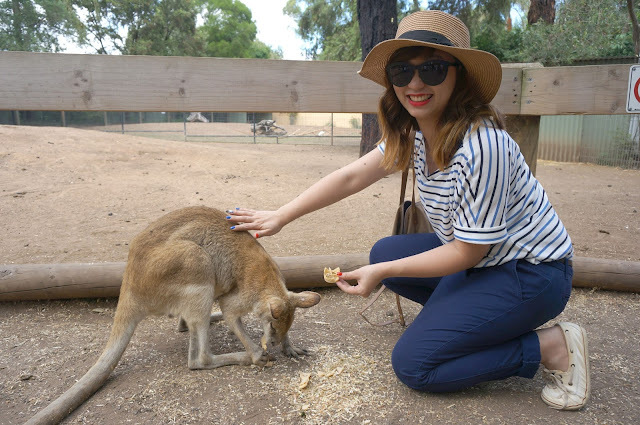 You can have a close encounter with these gentle creatures at this famous park an hour away from Central. 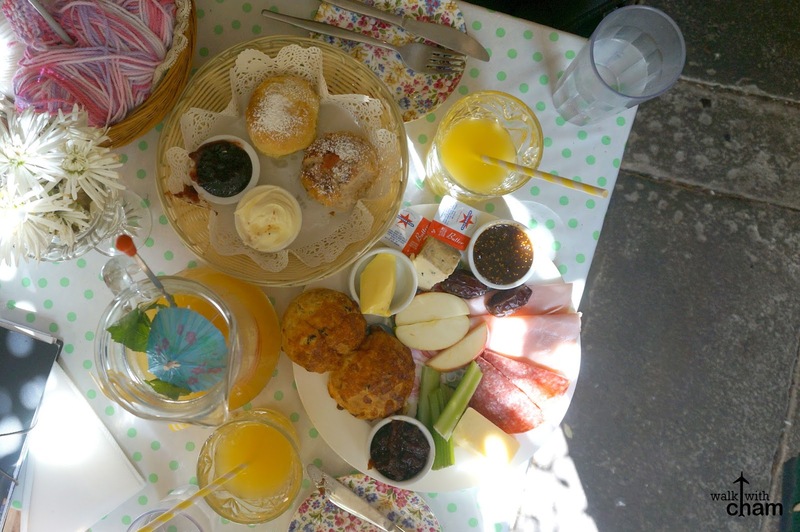 But the long ride would be worth it when you are an animal lover as you can touch and even feed them yourself. Sydney is a bike friendly city. 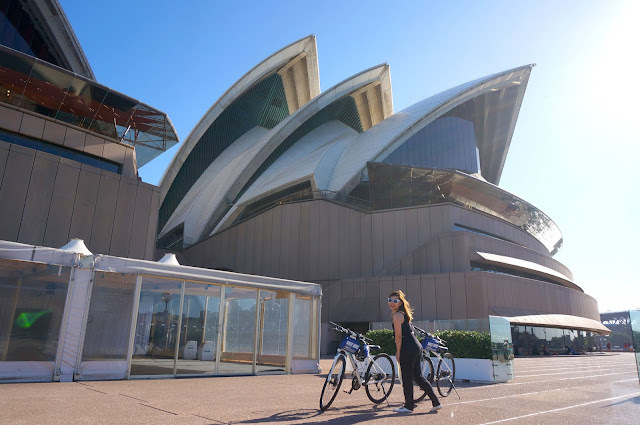 If you love exploring the city via bicycle renting an hour or so would complete your Sydney wanderlusting. 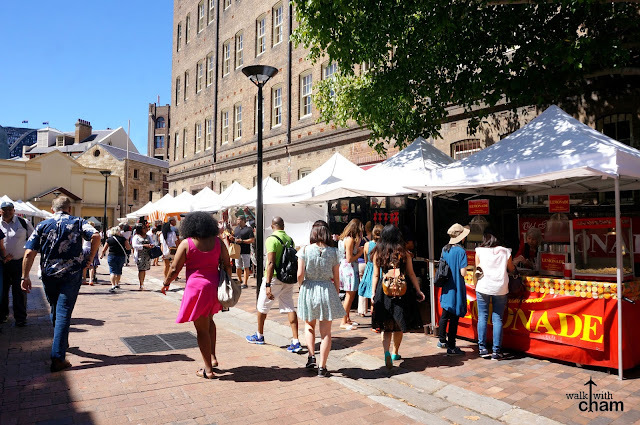 For history lovers, shoppers of unique finds and people who appreciate old architectural buildings, walking around The Rocks District can give you that natural high. Glad we were around the area. 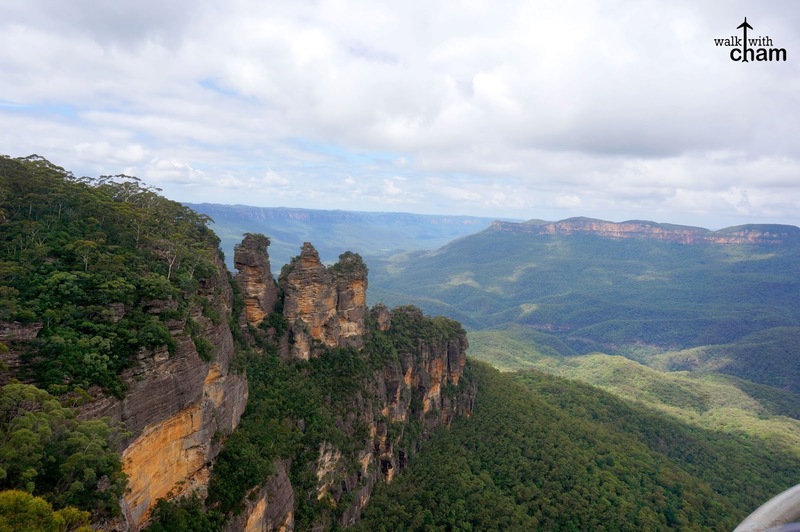 A two hour travel time from Central, Blue Mountains is an attraction that is visited by a lot of tourists. Nature lovers will surely enjoy looking at the blue-ish scenery, trekking and hiking the vast mountains or just by looking at the famous 3 Sisters Mountain at the Echo Point.